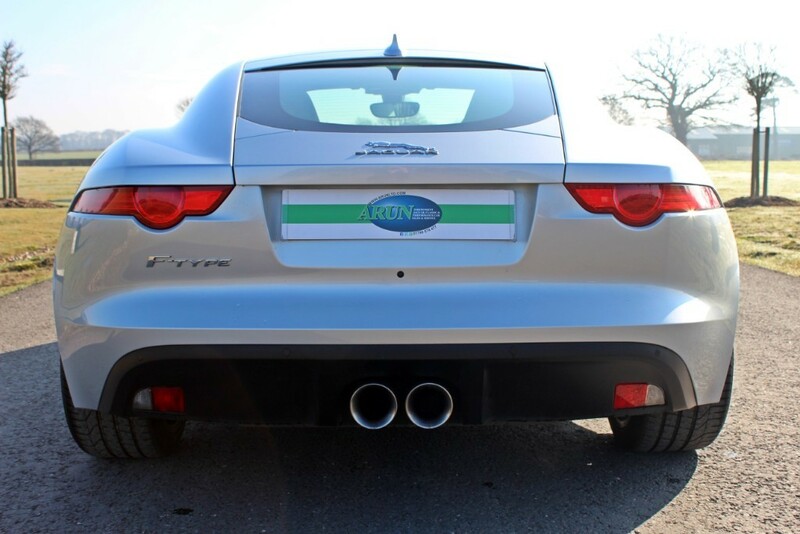 First registered April 2014 (14 Reg) this 3.0 Litre V6 Supercharged XF Coupe is finished in Rhodium Silver with Cirrus Grey Leather. 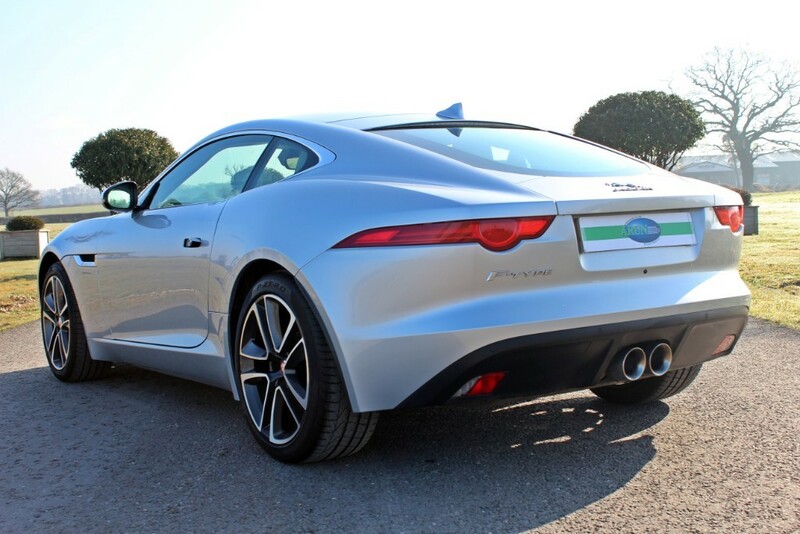 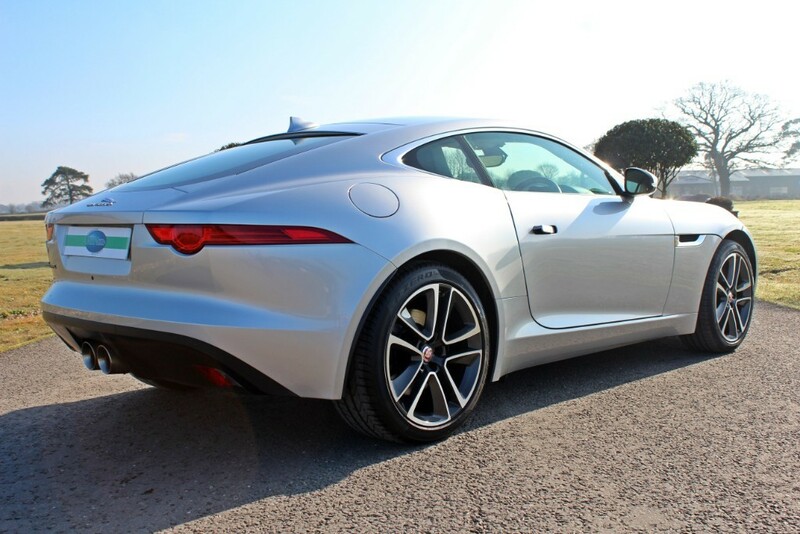 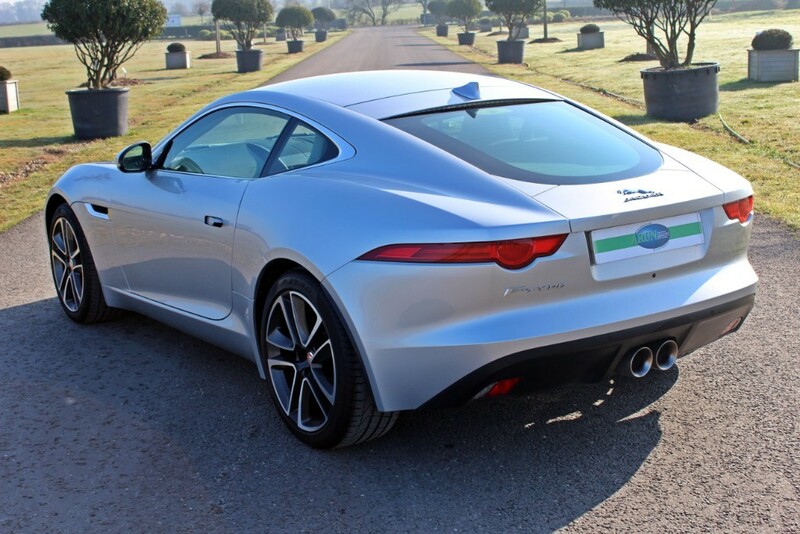 Jaguar’s new 3.0-litre V6 supercharged petrol engine, produces 335 bhp enabling the F-Type to accelerate from 0 to 60 mph in 5.1 seconds, and attain a top speed of 161 mph. 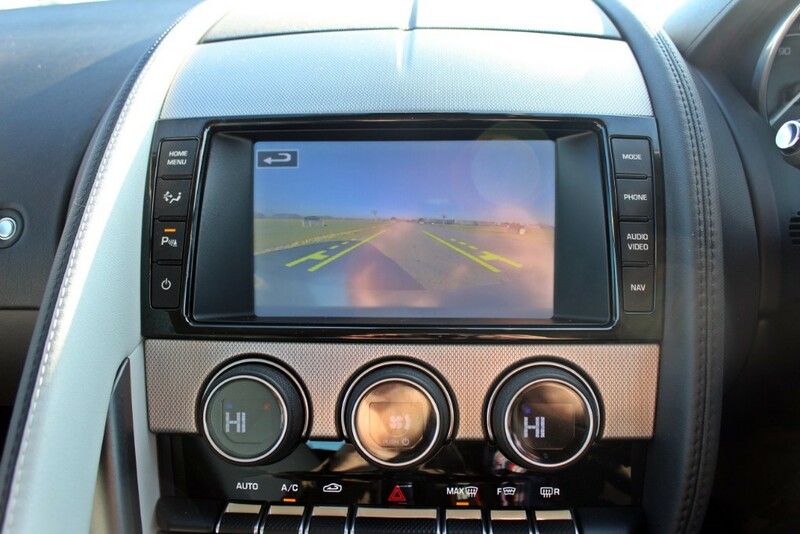 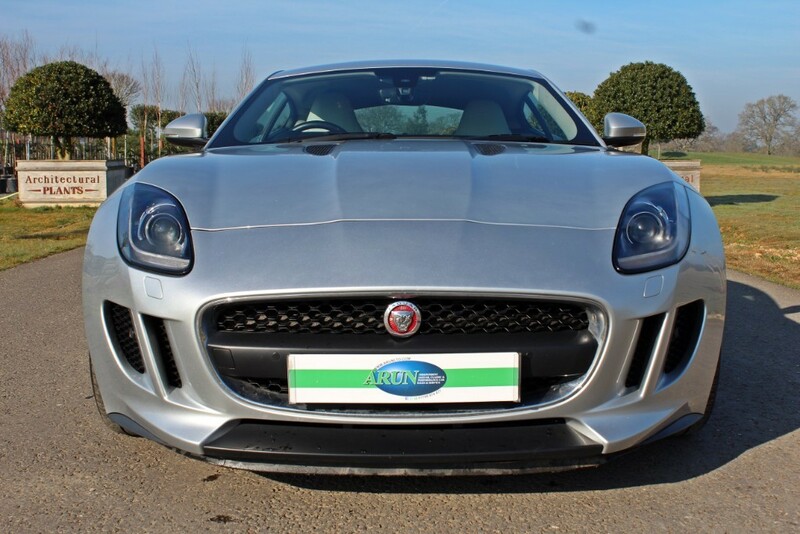 Factory specification for this example includes: Bluetooth, Satellite Navigation, DAB Radio, Reverse parking Aid, Xenon Headlights, Heated Front Windscreen, Reversing Camera, Front Parking Aid, Powered Tailgate and Rain Sensing Wipers. 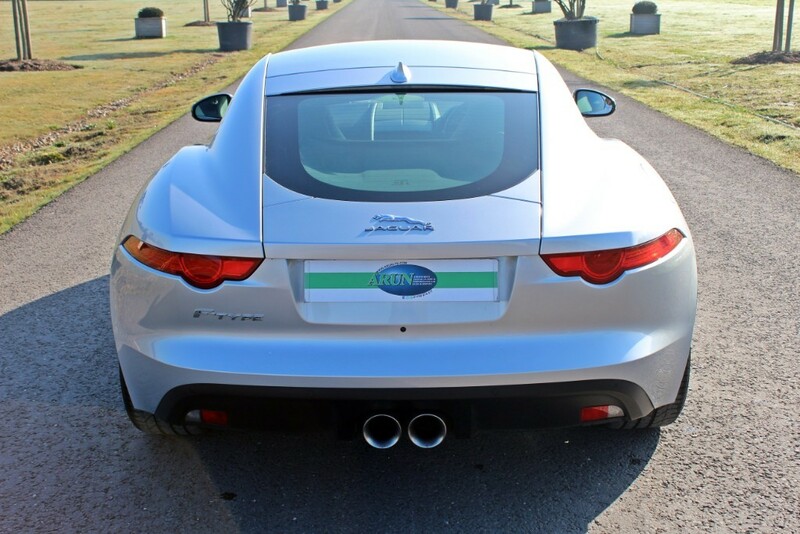 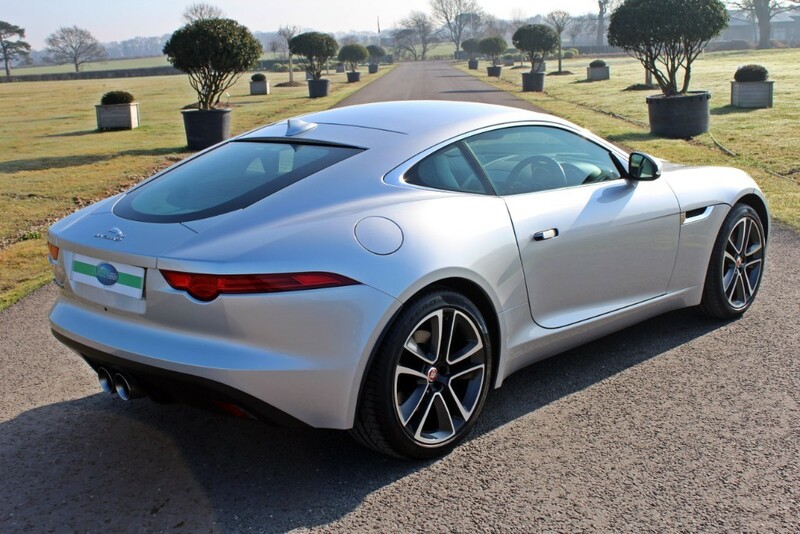 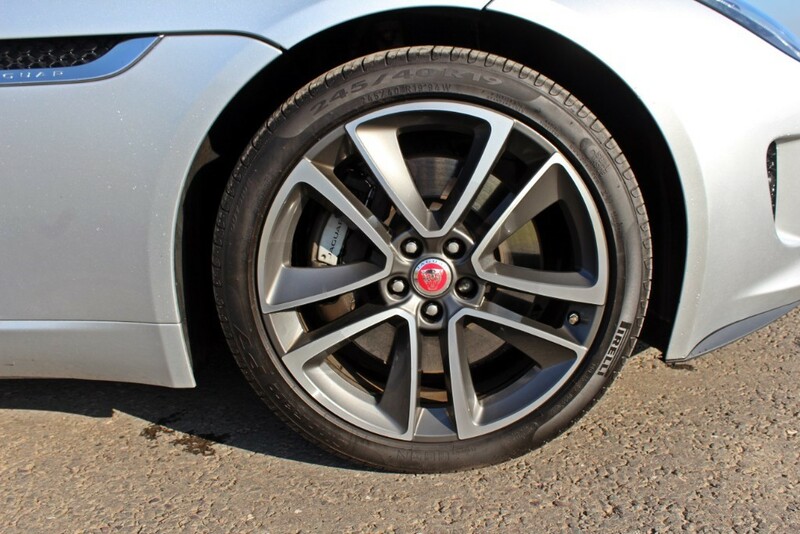 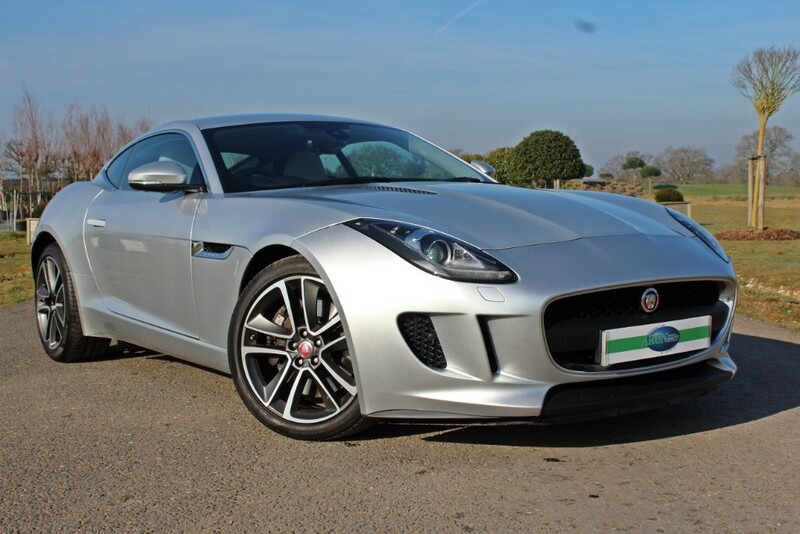 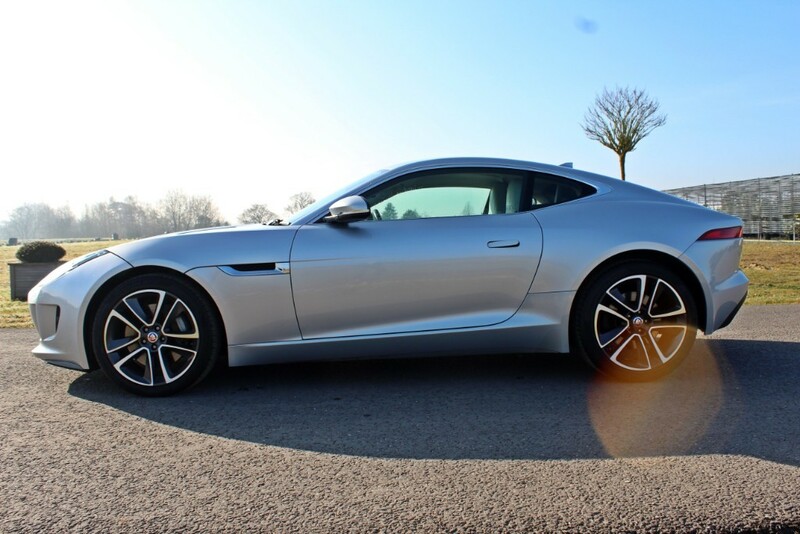 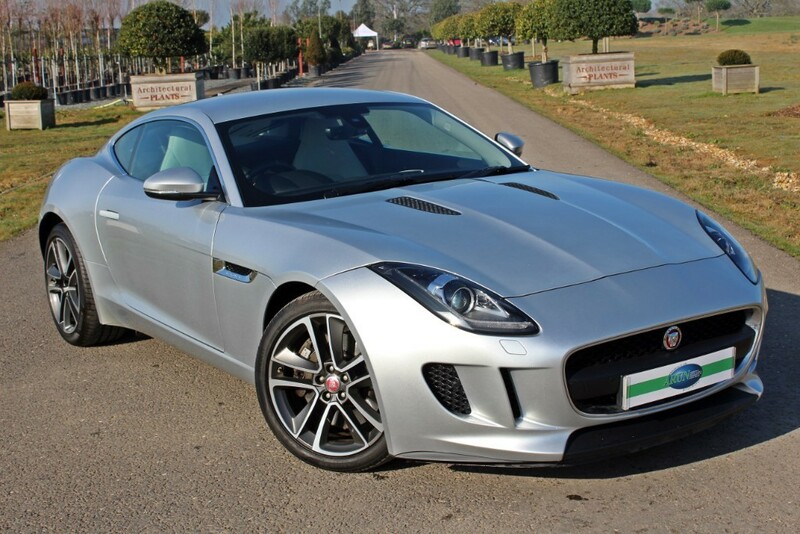 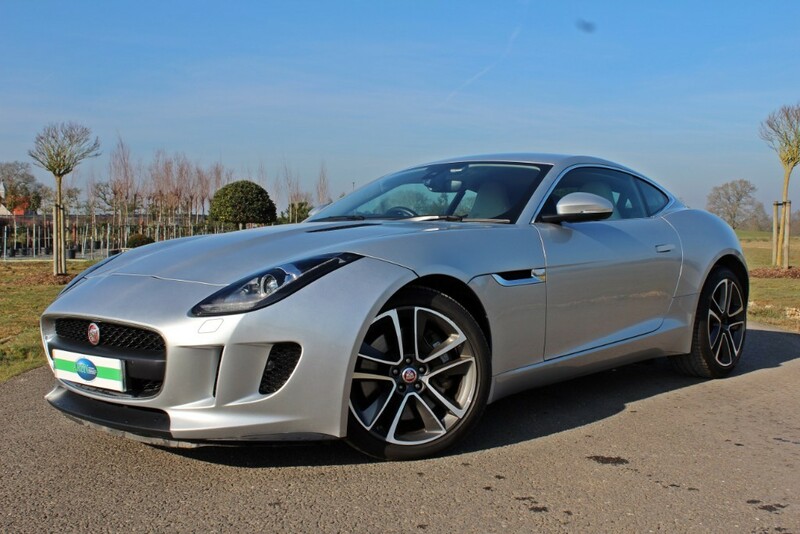 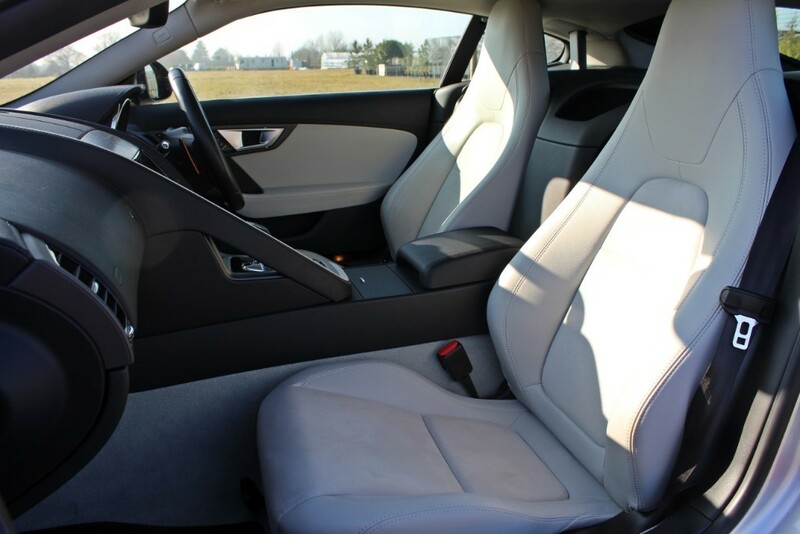 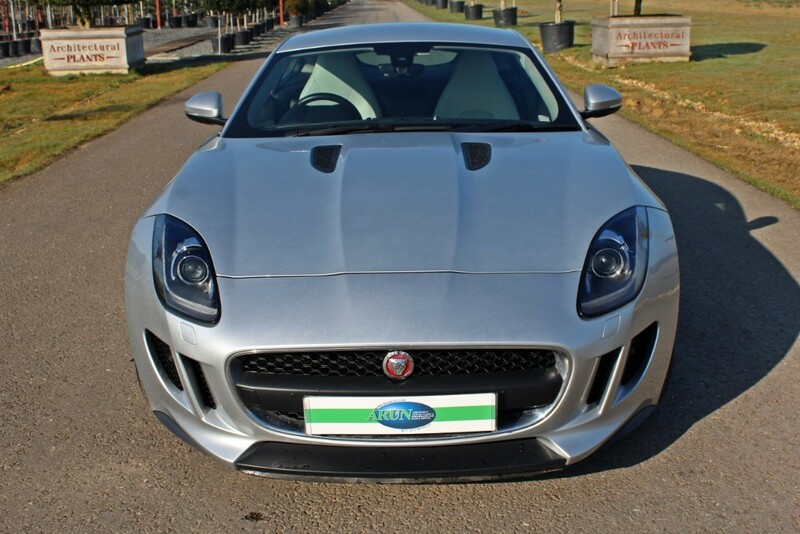 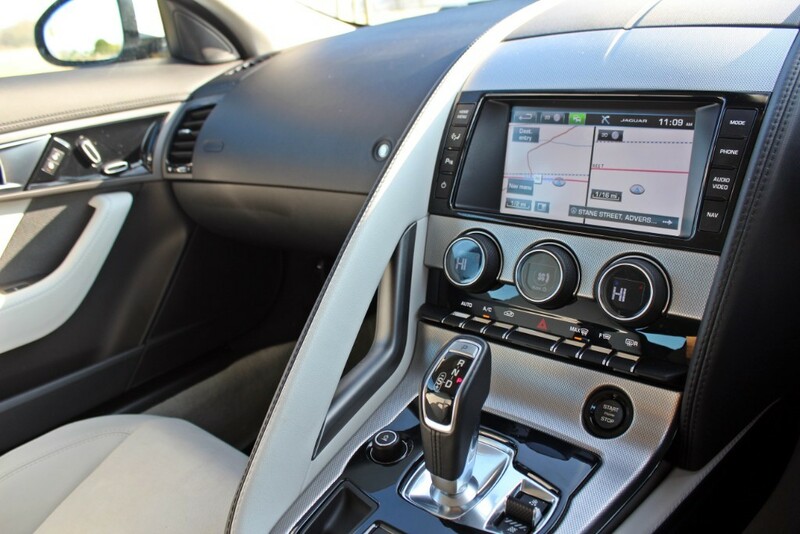 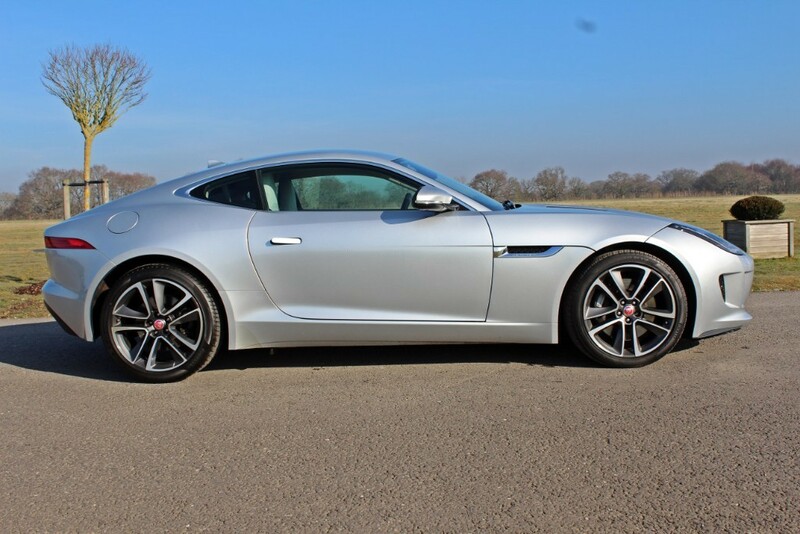 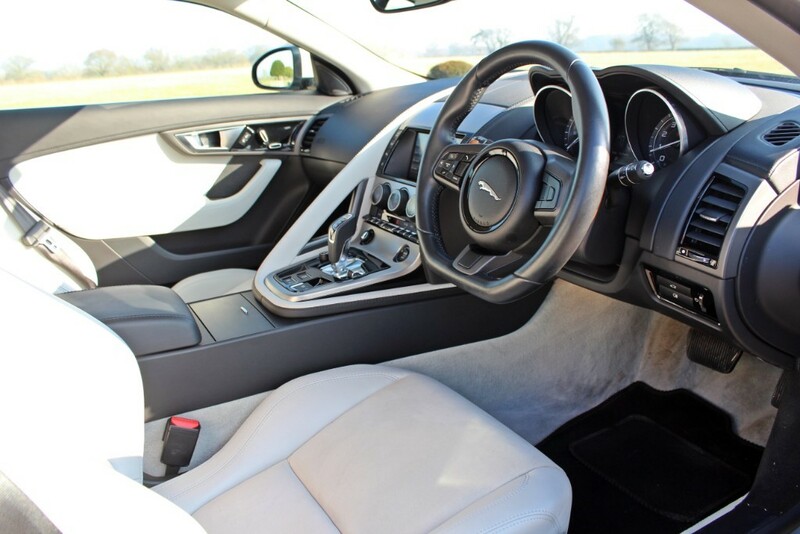 Serviced by Jaguar Main Dealers at: 6,400 miles; 11,360 miles; 16,300 miles and 31,800 miles. 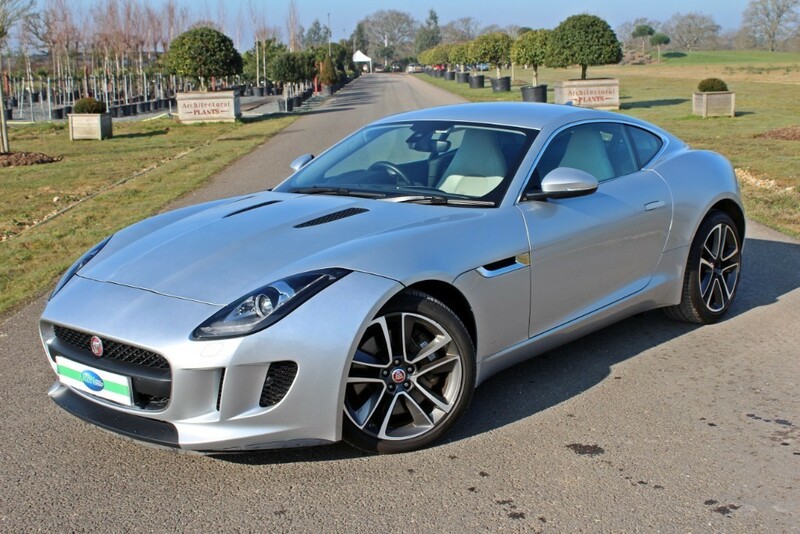 To be supplied with a new 12 months MoT and Service.